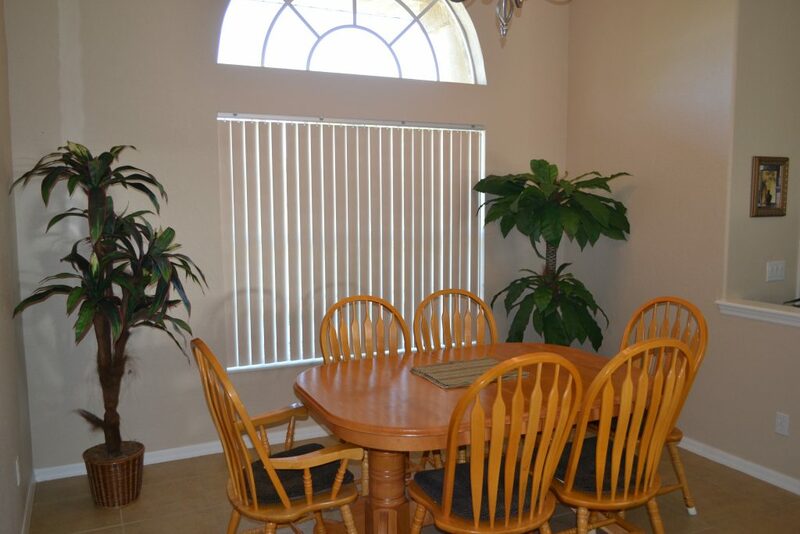 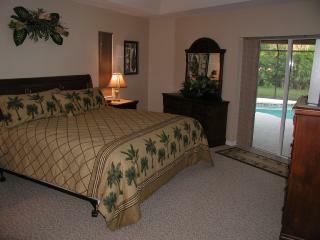 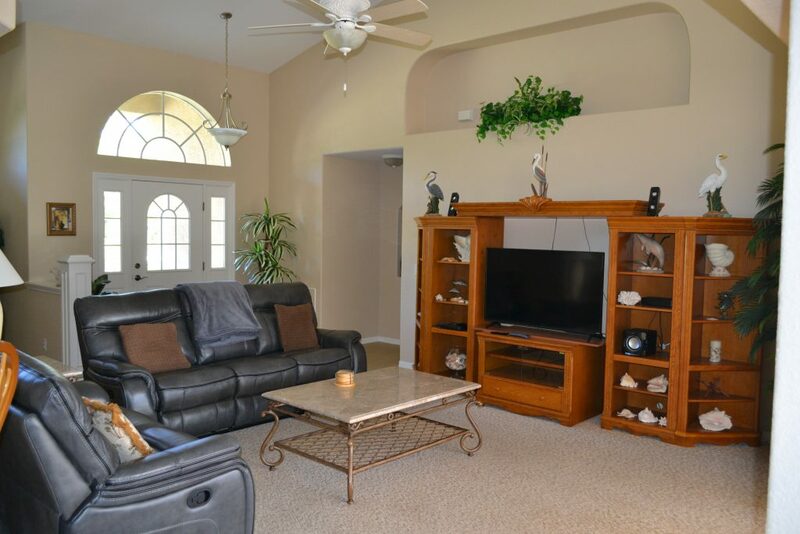 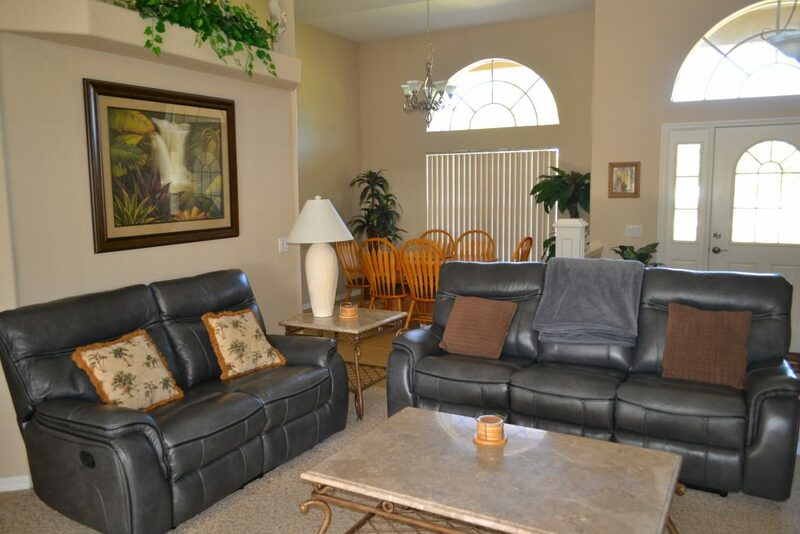 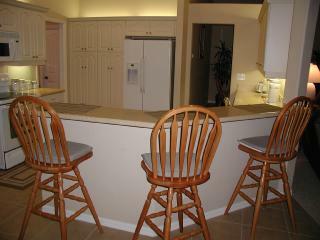 3 bedroom, 2 bathroom, 2 car garage, screened lanai with large pool. 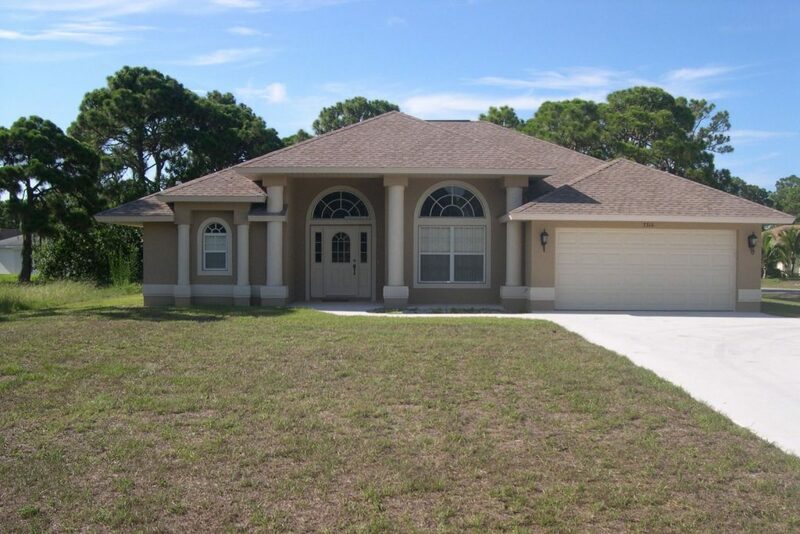 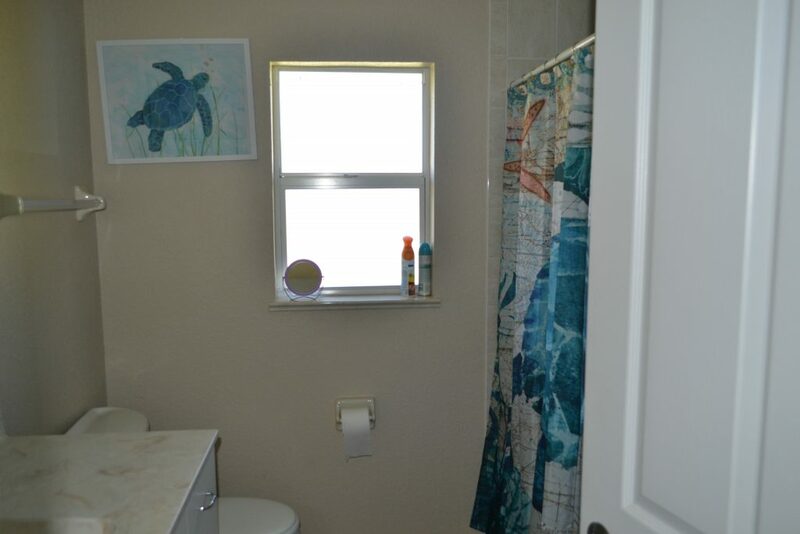 Located in Palm Estates a quiet residential deed restricted neighborhood. 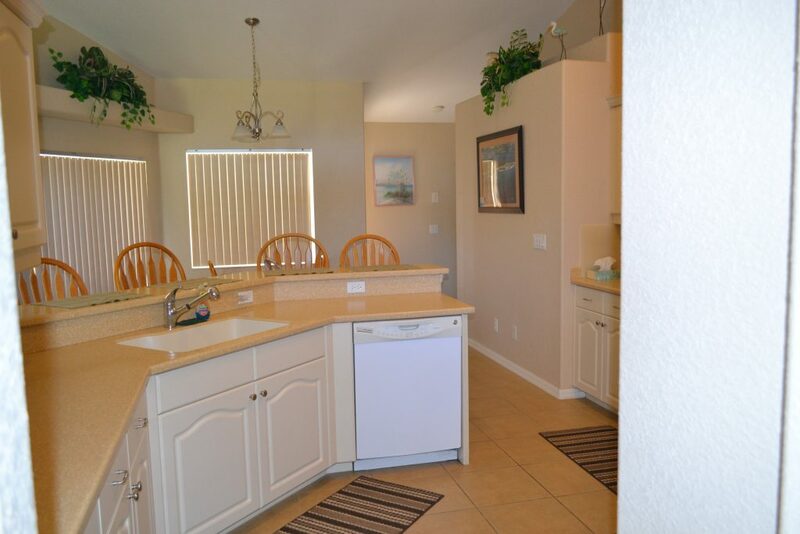 Golf courses in every direction, 2 public boat ramps minutes away.